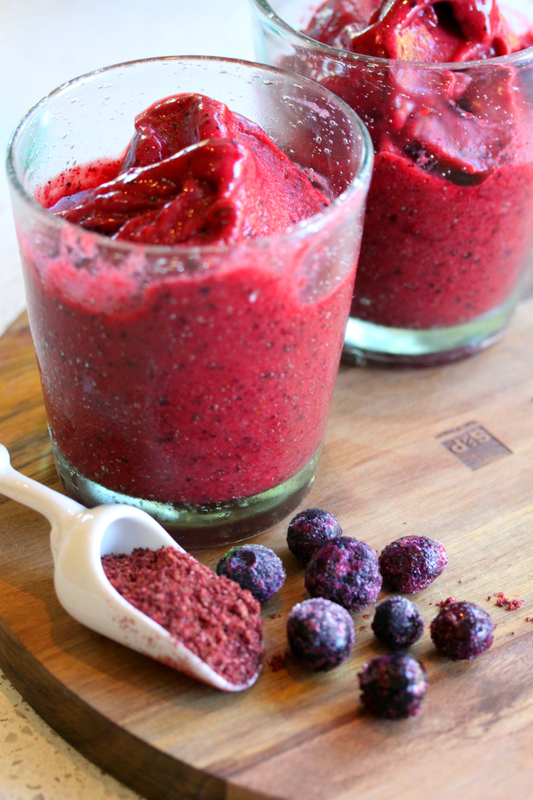 Even though smoothies are usually considered to be breakfast style drinks, there is absolutely nothing wrong in whipping up a smoothie for dessert in my opinion. Sometimes it will get you through that naughty sweet craving without you breaking out the deep frier to make your own donuts at midnight...just sayin'. 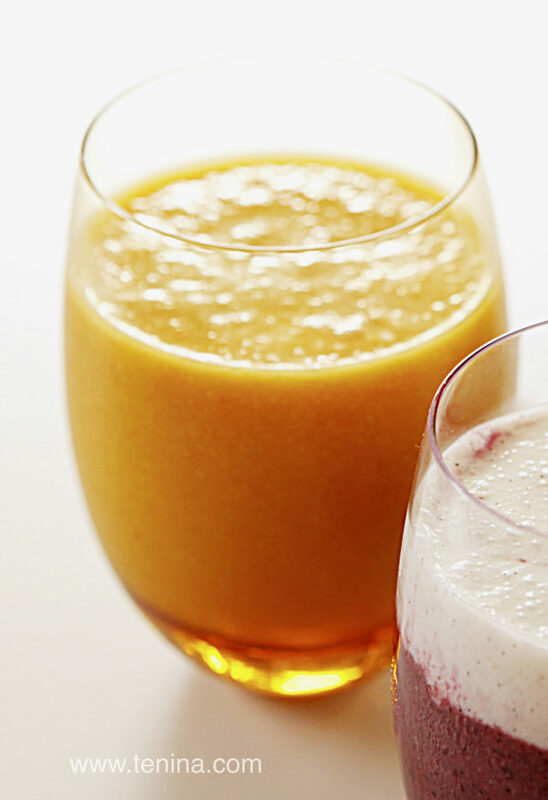 But before I wow you with my dessert smoothie selection, a few smoothie tips. Throwing in the contents of the veggie drawer and a few dates plus some sort of icy fruit component does not a smoothie make! SO, first up, limit the ingredients to around a max of 5. You will find if you go all out and just add everything and anything, the flavours will be muddy, it will look pretty hideous and yes, the drain in your kitchen sink may end up loving it more than the family. Secondly, always use a fat of some sort, whether it is avocado, coconut oil, a creamy coconut milk, or dare I say it, an ice cream. Fat carries the flavour and you will also have a creamy mouth feel which is always more pleasant than the mulch we mentioned earlier. Thirdly but very importantly, think of keeping a clean colour palate in your smoothie. SO, if you are doing a red smoothie, clearly berries, beetroot, and other whiter options are the go. If you are going green, then heck, let green ingredients shine. Orange, of course, go with the carrot, the orange juice, the turmeric etc. Last but not least, do not under estimate the value of sweetener of any kind; (dates, maple syrup, banana, honey, coconut sugar), or salt, or vanilla. You know I have a flavour mantra...well balance your smoothie with these 3 elements. That brings me to my dessert-ey smoothies. ONE: It's green, and it does have avocado in it, but it also has ice cream, which if you make it yourself, you will still find reasonably healthy! It is certainly dessert worthy! THREE: Berry Good Smoothie I do love a red smoothie...why are we so stuck on green for petes sake?? Go red. Red loves you just as much as green. There are some amazing properties in red ingredients. So get on it kids. Dessert is served, in a glass, with less washing up! There you have it. 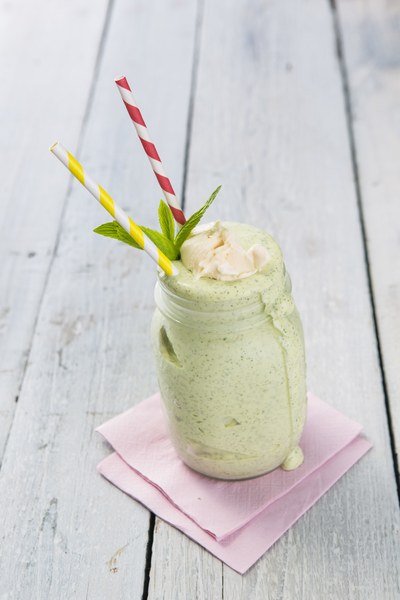 There are loads more dessert worthy smoothies on my site, so get exploring and blending and smoothie-ing. Your health will love you for it.